Several years ago I worked with a finance executive who previously worked for a trucking company. The subject of that discussion was ethics and integrity training for the managers working for him, and the need to become better at compliance in his He did not want to make the kinds of mistakes made by his previous employer. In our discussion he talked about this trucking company that needed to discuss the issue of tickets and fines its drivers were incurring. It was affecting their reputation and it was also affecting their profits. In the traditional way the head of operations conducted a series of meetings with all the drivers to explain the consequences of their driving practices and outlined a series of processes/procedures that would take effect. The head of operations also informed them that compliance would be enforced through the finance organization such that if corrective action was not sufficient, the fines would be deducted from their paychecks. Many organizations pass information in this manner and get the desired result over the short-term. I told him that he was not the first I heard this from, and that it was an example in several books that I’ve read. 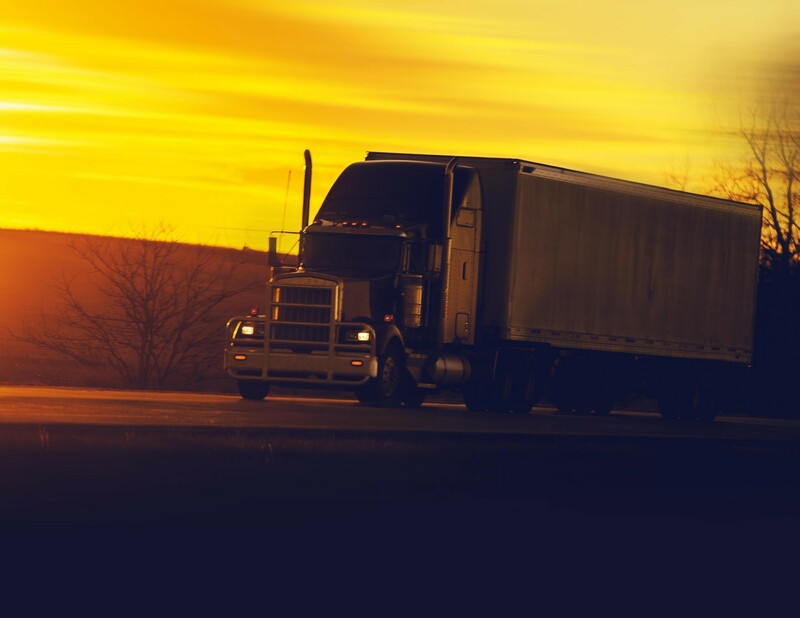 It seems that many trucking companies have the same problem and find it difficult to solve with any lasting success. My client shared with me that the desired results did not last, and that is a common outcome. In some organizations it lasts longer than others, but eventually old habits resume because top down enforcing of the desired behavior requires frequent reinforcement. One of the consequences of this loop is people start to leave, and then turnover starts to become an issue. This was the case with the trucking company. The truck driver fraternity operates within a unique culture that includes a number of behaviors of nomadic people. In that environment the shelf life of a set of top down instructions has a distinctly short shelf life. There is a shortage of drivers and when they don’t like what they hear, they move on. As he explained to me, someone in the trucking company’s HR department, whose light was a little brighter than those around them, suggested preparing a questionnaire, and the truck drivers be interviewed using that questionnaire. It turned out that of the seven or eight factors examined only half were controllable by the driver. Yet, they were still required to maintain their schedule; even when the loading process fell behind schedule. Industry practice calls for drivers to average 2,500 miles per week, and that can push drivers to the edge of what is both allowable and safe. It allows no margin for the factors that drivers can’t control. The solutions turned out to be more complicated than anticipated. As I worked through the issues that my concerned my client, it was a reminder to me that, while compliance is a requirement, how you get there matters. Want to know more? Do you have questions about this subject, or other areas covered in our newsletters? Please call us for a free ½ hour consultation. You can reach us at 346-561-0612, at 832-452-8537, or jerry@cdci-mediation.com.